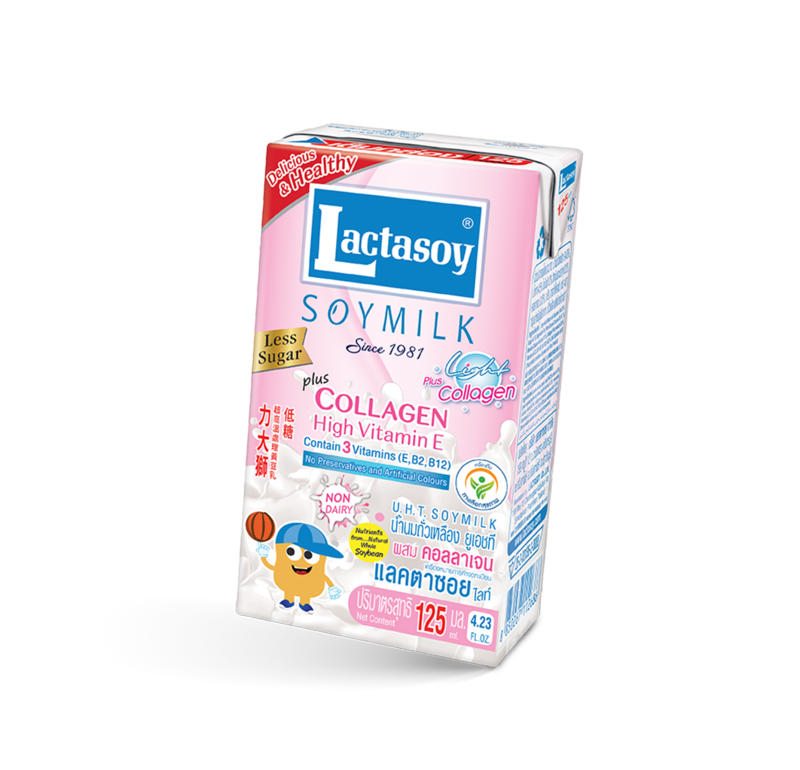 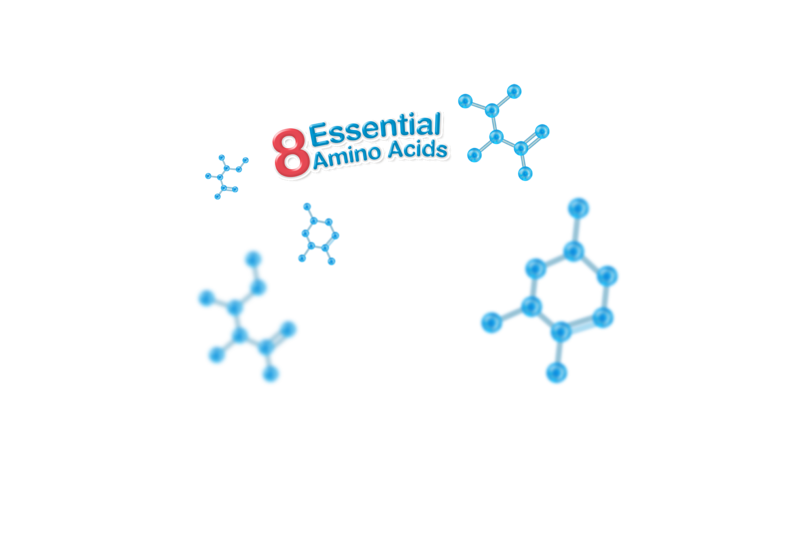 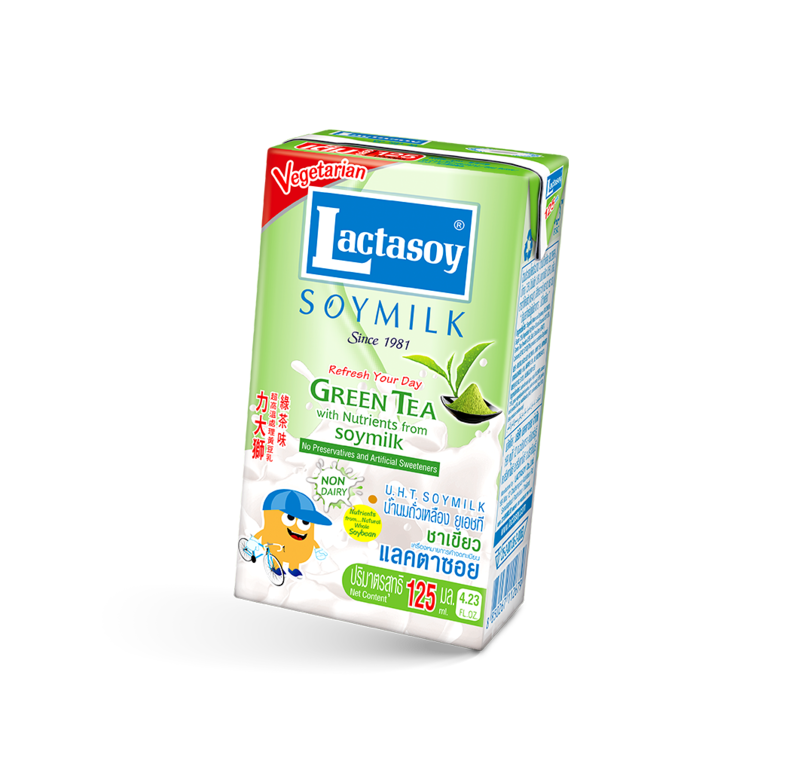 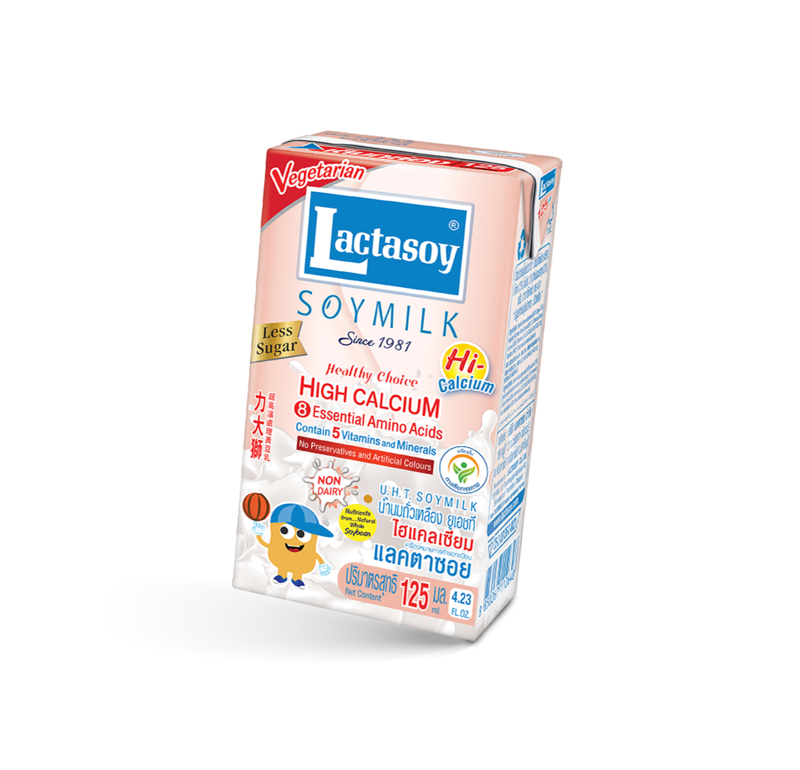 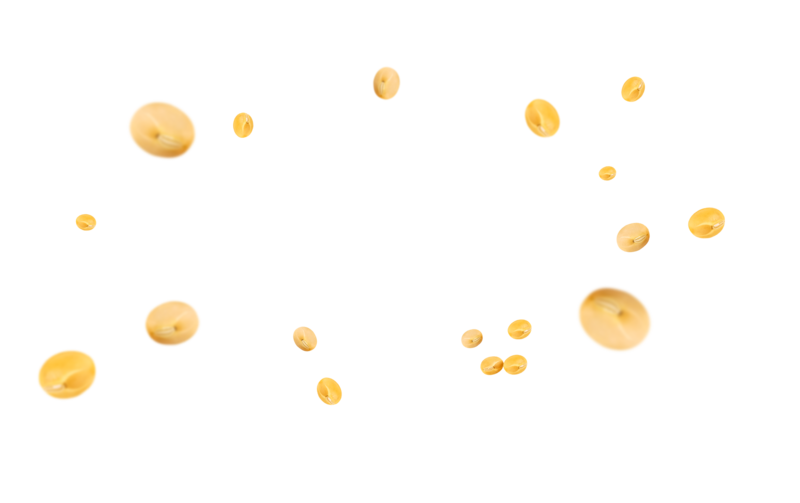 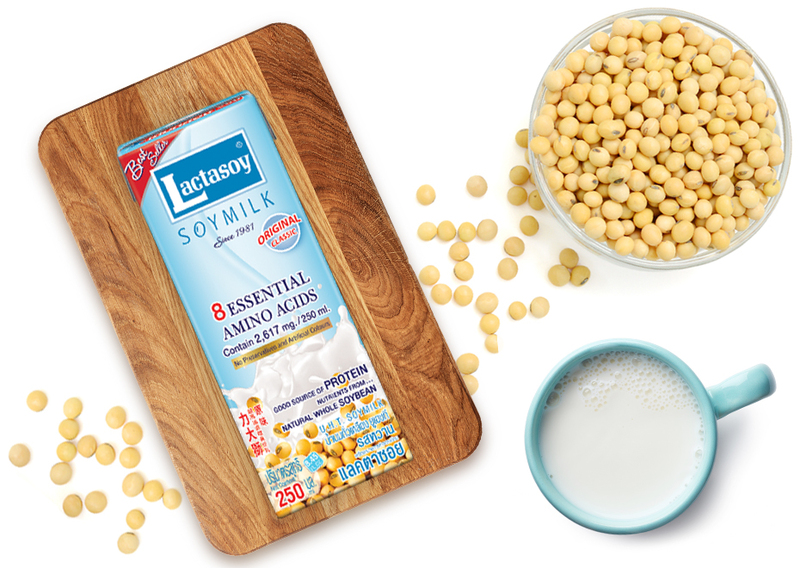 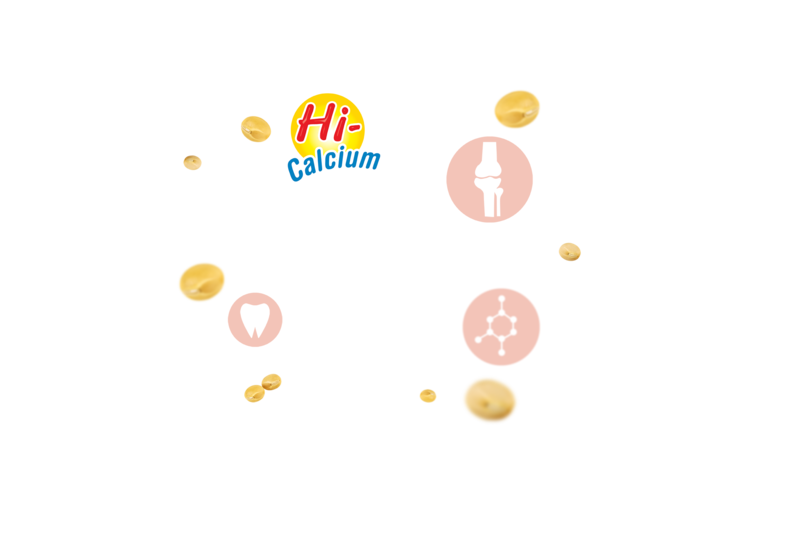 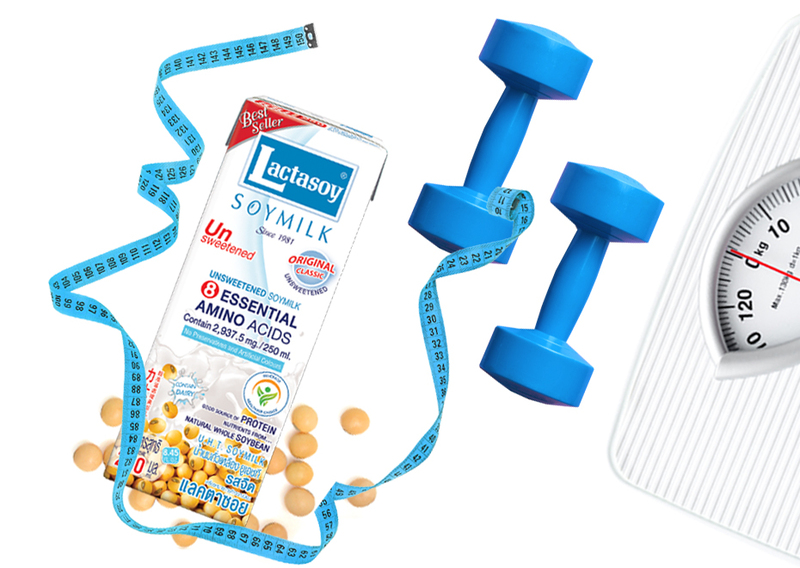 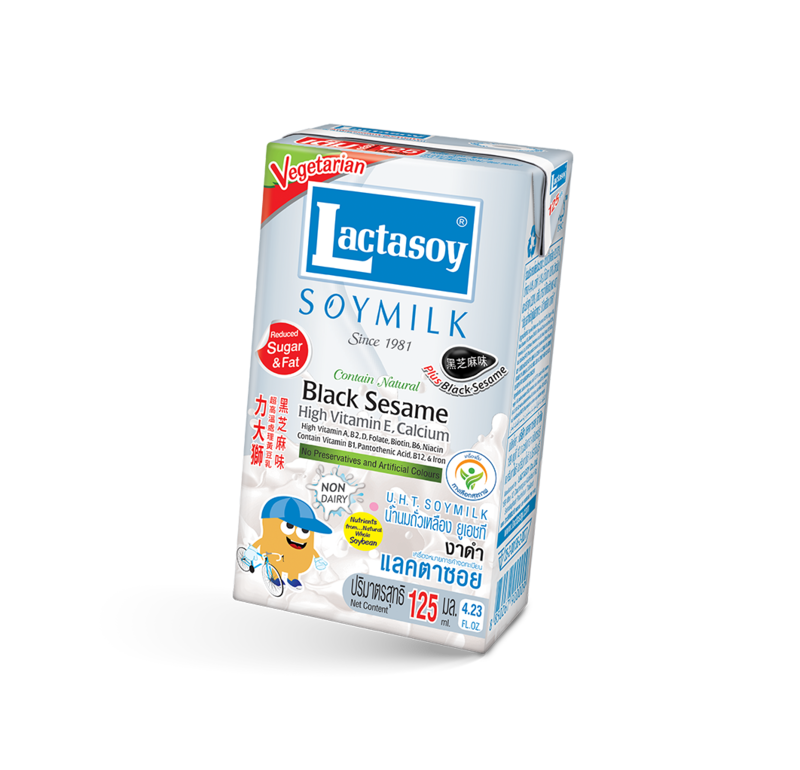 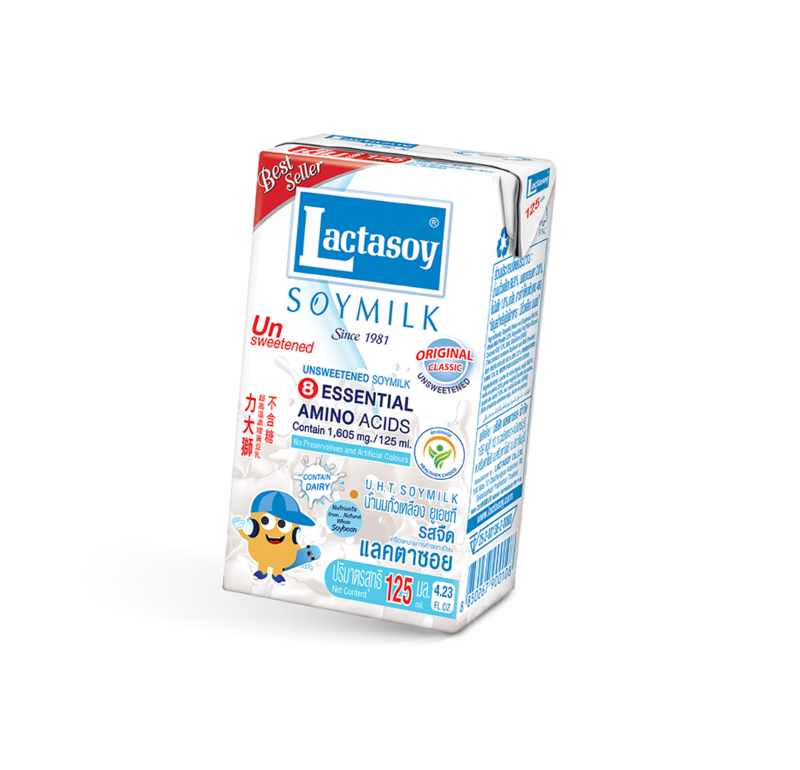 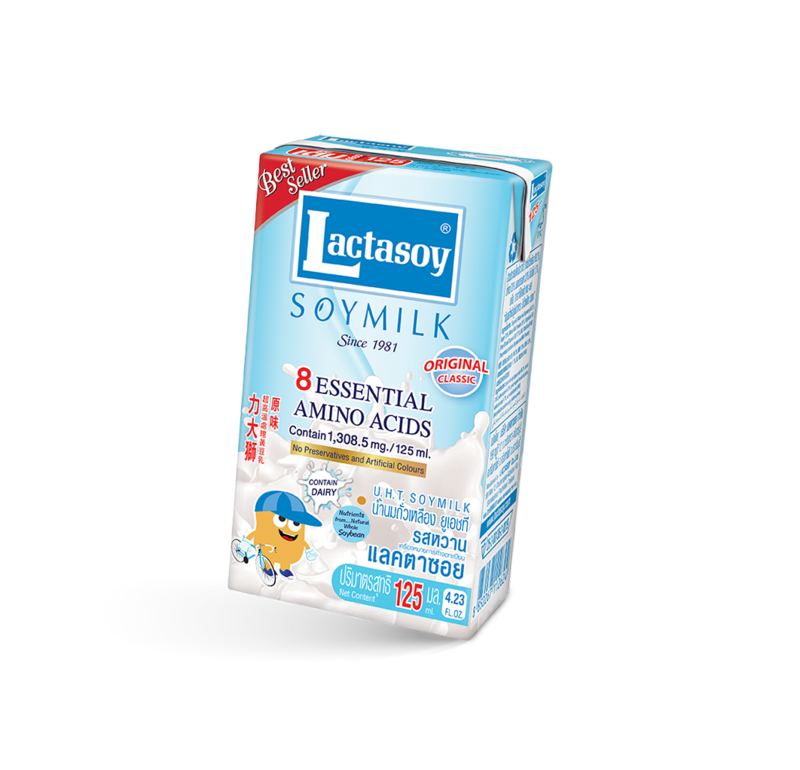 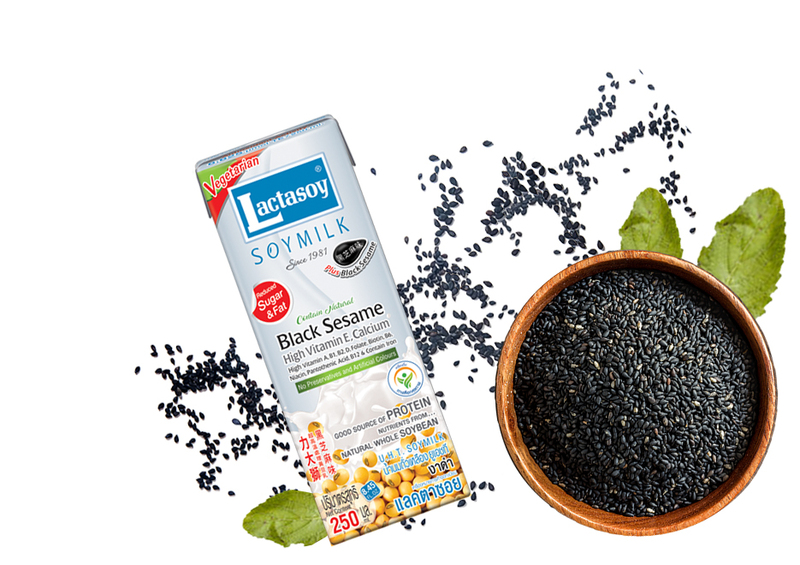 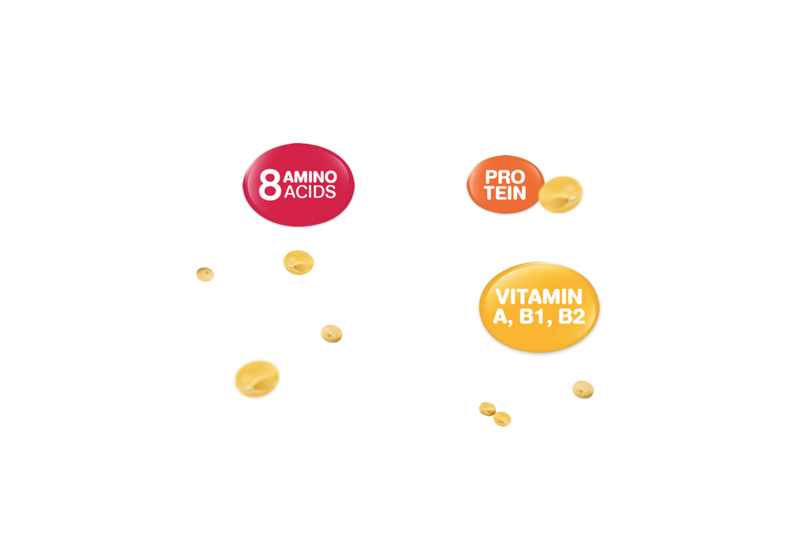 Lactasoy UHT Soymilk Hi-Calcium contains high level of Calcium and Vitamins together with various healthy minerals from 100% natural soybean but less sugar and Lactose-free. 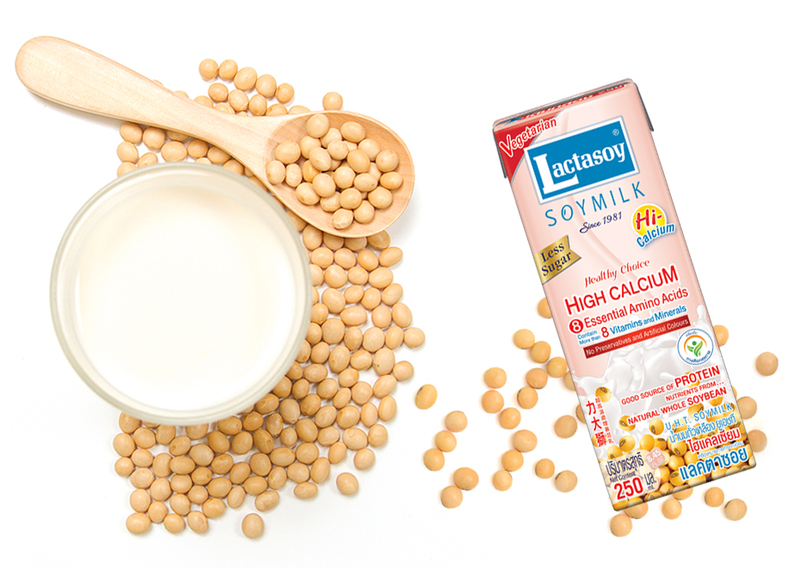 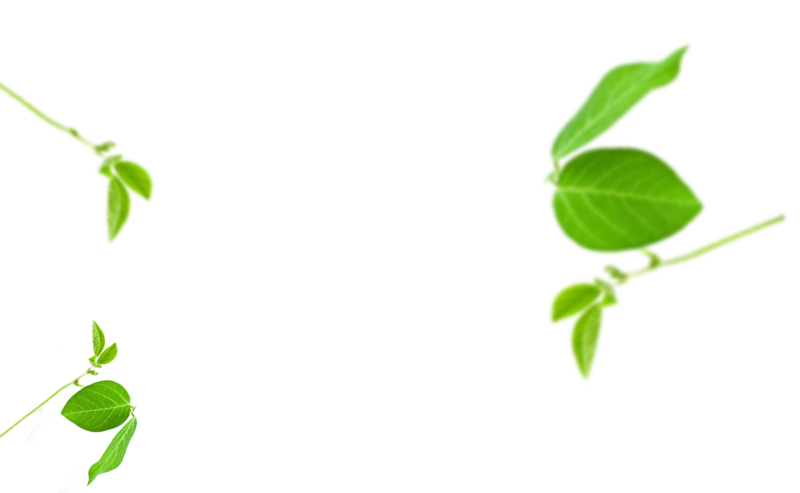 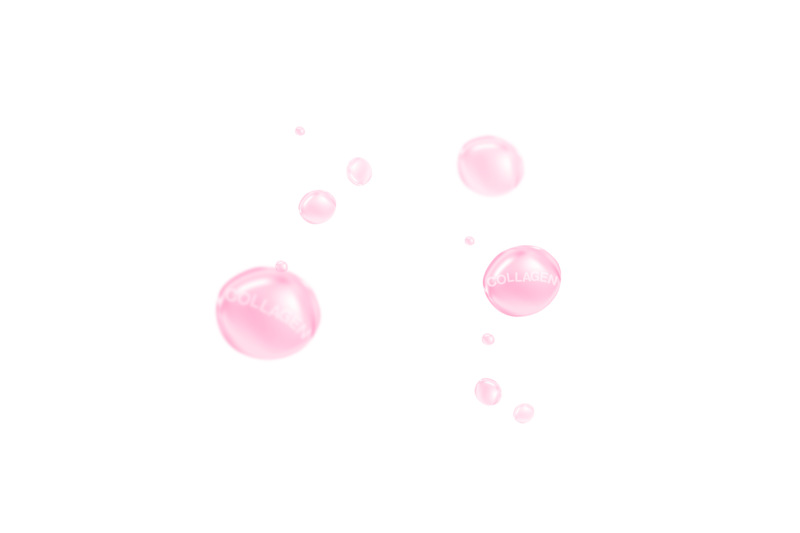 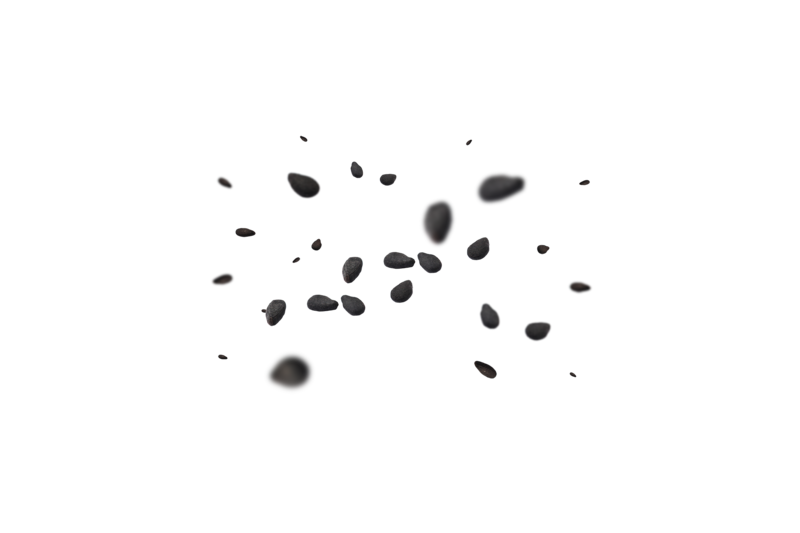 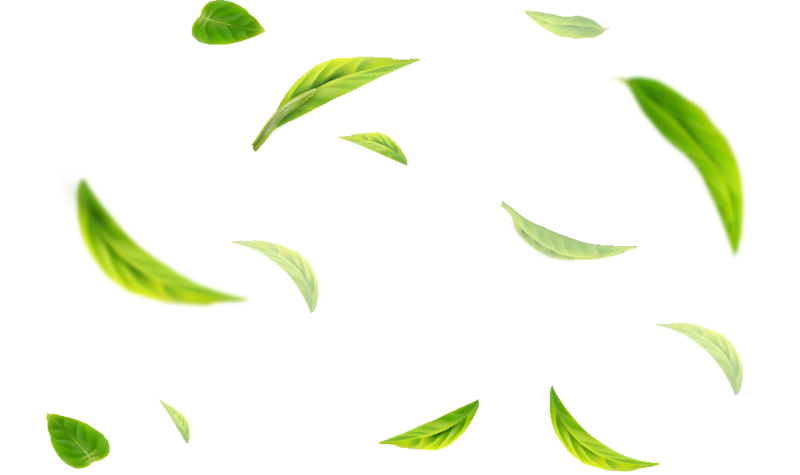 A daily intake of 600 milligrams can provide all the calcium you need. The new way to enjoy the taste of chocolate! 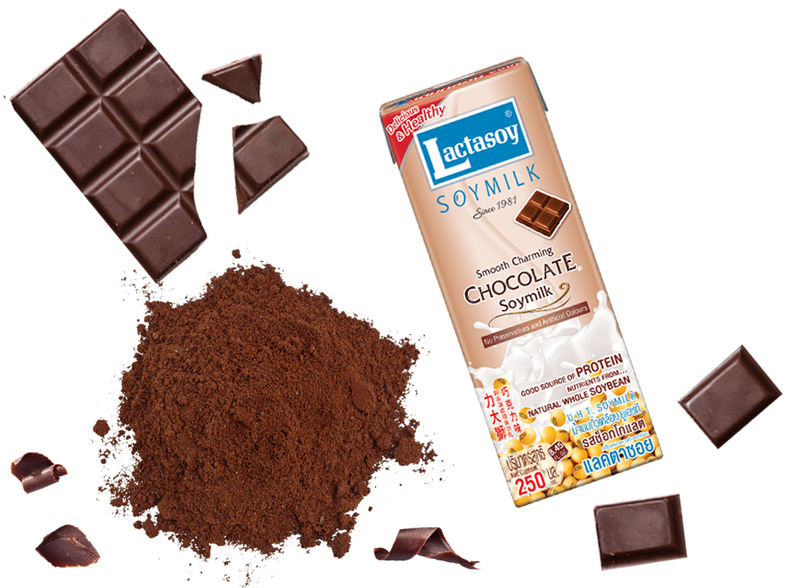 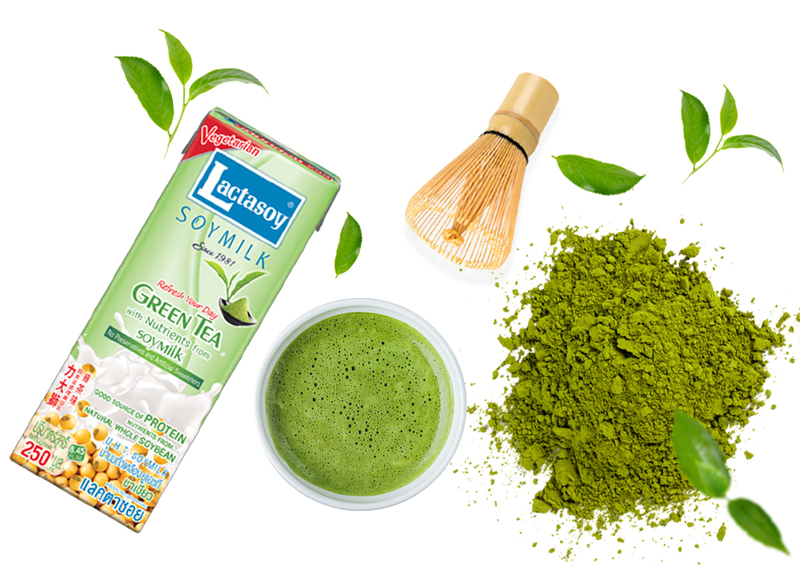 Chocolate’s real flavour from world-class cocoa powder mixed with our Lactasoy healthy soymilk. 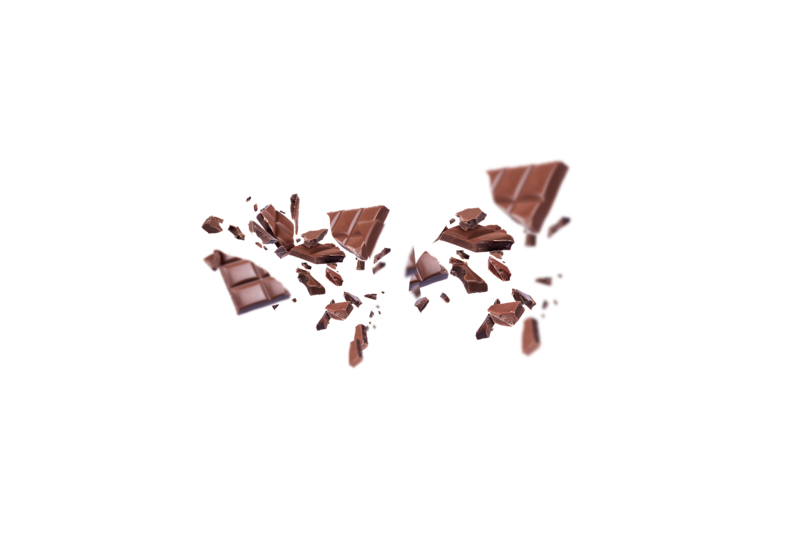 It definitely matched made for everyone especially for the chocolate lovers.